- 71 game prefabs for photorealistic old towen environment. 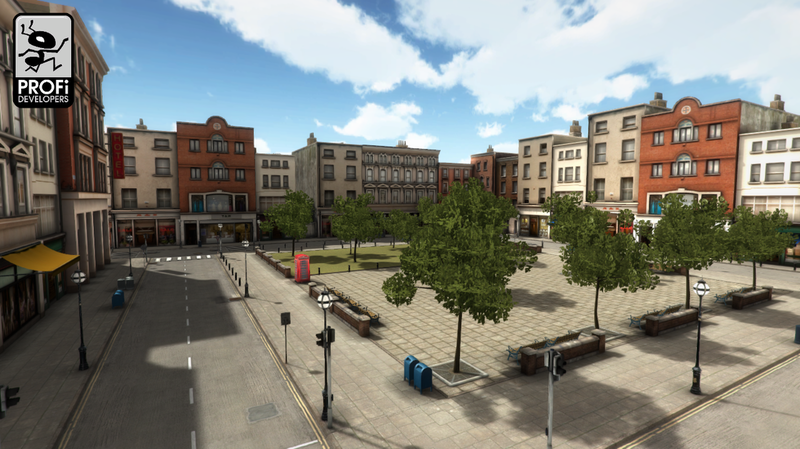 9 pcs textured buildings, 16 pcs modular street, 46 pcs city objects, 1 skybox and 1 unitrees. Package has 87 Textures. Quality suitable for FPS type games. - The textures are imported at 1024x1024 to speed up the import process, but the original files are 2048x2048 and can be re-imported at that size for higher quality. - Package contains a scene from the web demo.